Collingwood Ingram, known as ‘Cherry' for his defining obsession, was born in 1880 and lived until he was a hundred, witnessing a fraught century of conflict and change. On a 1926 trip to Japan to search for new specimens, Ingram was shocked to see the loss of local cherry diversity, driven by modernisation, neglect and a dangerous and creeping ideology. A cloned cherry, the Somei-yoshino, was taking over the landscape and becoming the symbol of Japan’s expansionist ambitions. The most striking absence from the Japanese cherry scene, for Ingram, was that of Taihaku, a brilliant ‘great white' cherry tree. A proud example of this tree grew in his English garden and he swore to return it to its native home. Multiple attempts to send Taihaku scions back to Japan ended in failure, but Ingram persisted. Over decades, Ingram became one of the world’s leading cherry experts and shared the joy of sakura both nationally and internationally. Every spring we enjoy his legacy. 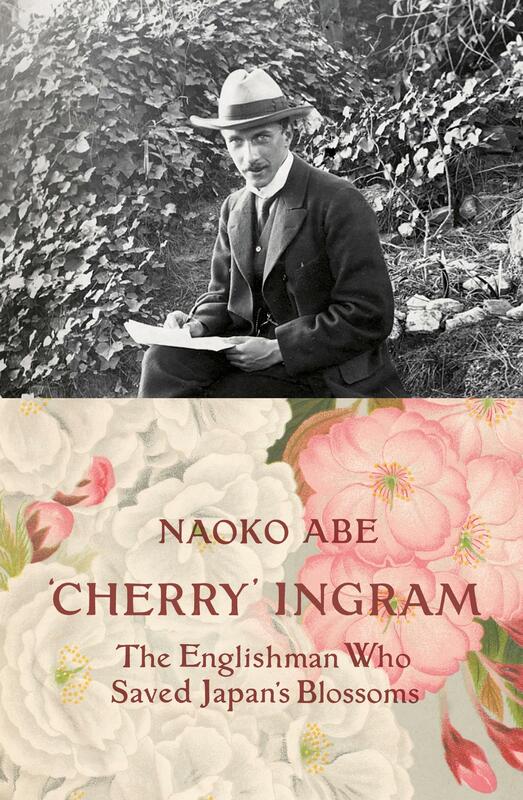 ‘Cherry' Ingram is a portrait of this little-known Englishman, a story of Britain and Japan in the twentieth century and an exploration of the delicate blossoms whose beauty is admired around the world.